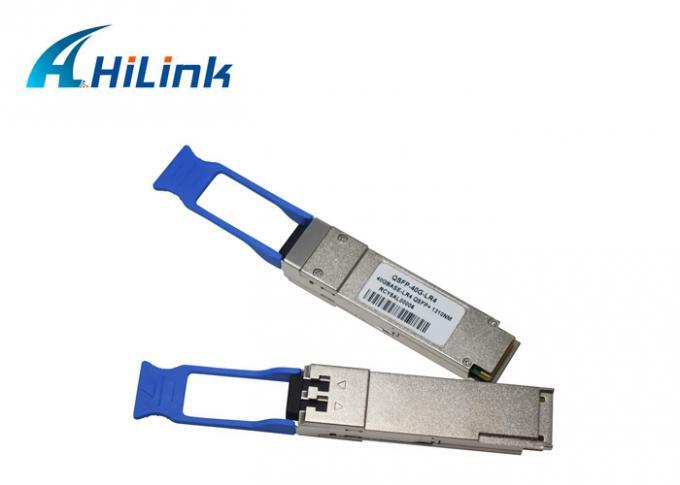 The 40G QSFP ER4 optical transceiver integrates the transmit and receive path onto one module. Four electric-absorption modulated lasers (DFBs) with 1271, 1291,1311 and 1331 nm center wavelengths, which multiplexed/demutiplexed into a single-mode fiber through an industry-standard LC connector. Each data steam is recovered by a PIN photodetector and transimpedance amplifier, retimed, and passed on to an output driver. 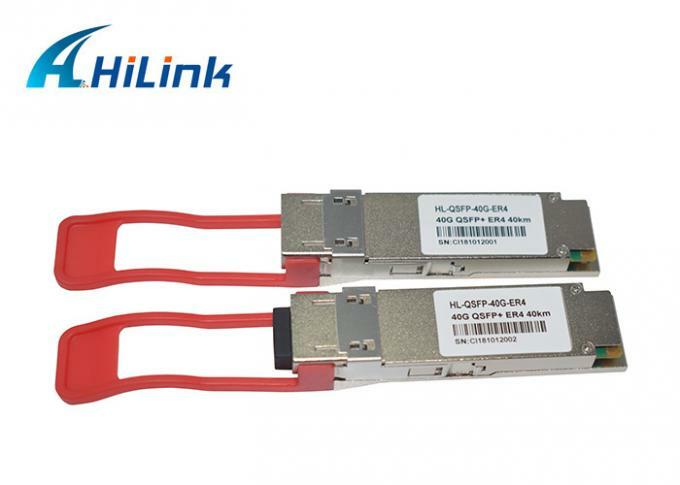 Hilink can provide the both ourselves forwarder and customer appointed forwarder in the way of by FedEx, DHL, UPS, TNT and EMS. Some items in stock can be shipped out the same day . The Items with no stock, then the shipment would be done in 3-7 days.